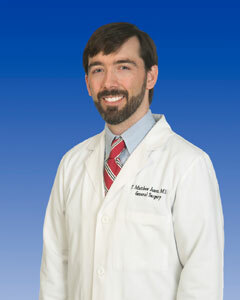 Tammy S. Davis, PA-C is a Physician Assistant for Matthew Jones, MD, FACS at Central Surgical Associates. She works closely with Dr. Jones in the clinic, inpatient setting, and operating room to provide quality, personal patient care. She also works in the Baptist Wound Healing and Hyperbaric Medicine Clinic. She received her Bachelor of Science in Clinical Laboratory Science from University of Southern Mississippi. She earned her Master of Science in Medicine from Mississippi College Physician Assistant program in 2015. 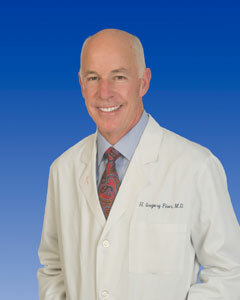 She is certified by the National Commission for Certification of Physician Assistants. 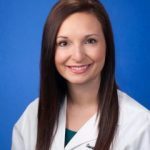 She is a member of the American Academy of Physician Assistants, Mississippi Academy of Physician Assistants, and Undersea and Hyperbaric Medical Society. She enjoys medical relief work in Haiti. 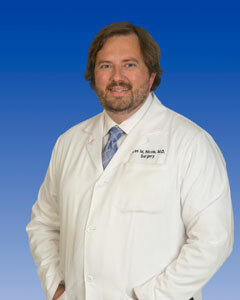 Heather G. Morris, PA-C is a Physician Assistant for Dr. H. Gregory Fiser, MD, FACS. Heather and Dr. Fiser coordinate their efforts to provide personalized, evidence-based, quality, surgical care for their patients. Heather is a native Mississippian. 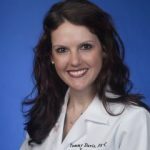 She received her Bachelor of Science in Biology in 2013 from Mississippi College and a Master of Science in Medicine in 2015 from Mississippi College Physician Assistant program. 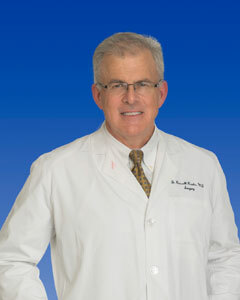 She is certified by the National Commission for Certification of Physician Assistants. 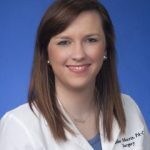 She is also a member of the American Academy of Physician Assistants and the Mississippi Academy of Physician Assistants. Heather is an active member of Siwell Road Church of Christ. She participates in healthcare events across the state which promote a healthier community. 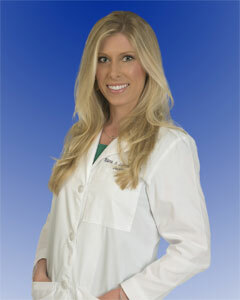 Heather also works in the Baptist Wound Healing and Hyperbaric Medicine Clinic.